The Wild West came alive at Trail’s End Camp last night as Lou and Sue Flego came to town. 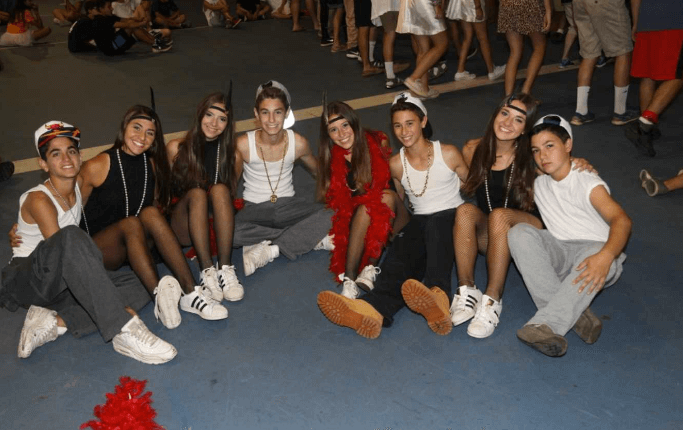 Every summer TEC hosts Lou Flego square dancing which campers and staff alike look forward to year after year. 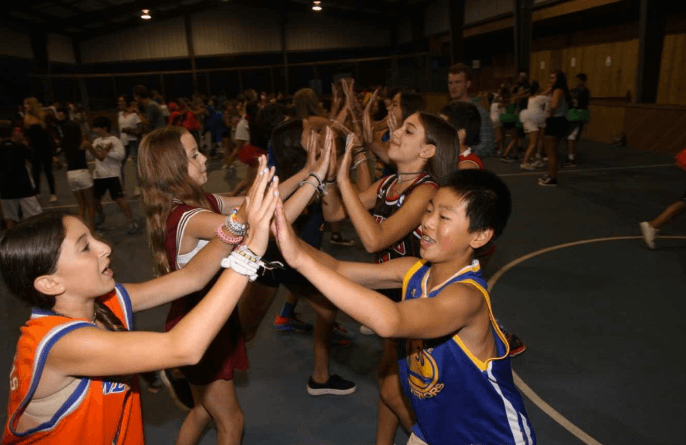 Each age group on girls campus gets partnered with the same age group on boys campus, thus creating a “square.” The group leaders carefully work together to form these squares, pairing up campers to form new friendships and to ensure a night of fun, dancing and camaraderie. Each square creates a special clothing theme, such as plaid shirts, pajamas, dance attire or girls dressing up as guys and vice versa. The Varsity campers go all out making Lou Flego an excuse for a second Halloween. This summer, some of our varsity squares included a sibling square, which forced siblings to hold hands and dance! For two days, campers are taught a sequence of different dance moves, which will hopefully lead them to be the winning square of the evening. Last night, the Pearl Pavilion turned into a western square dancing hall filled with catchy tunes, great vibes and colorful dance moves. A fun time was had by all as this yearly tradition is one of the highlights of the summer. See y’all in the next post!! 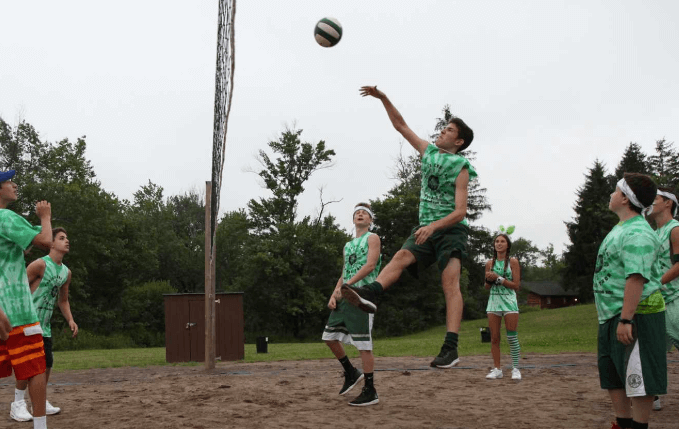 This entry was posted in Camper and tagged Friends, Home, Spirit, Summer 2015, Summer Camp, Summer Home, TEC, Traditions, Trail's End Camp on August 4, 2016 by Marc Honigfeld. As Marc Honigfeld once stated, “ What’s better than kids helping kids?” For the 11th year in a row, Trail’s End campers took their athletic skills to the fields and the courts to make a difference and to give back to the Pediatric Cancer Foundation, as well as Sunrise Day Camp at their annual overnight Sports-A-Thon. During visiting day, the LT’s had a booth where many TEC families made donations to sponsor the members of the Sports –A- Thon. Each leadership trainee is a captain to a different colored team comprised of campers in 8th grade and above. 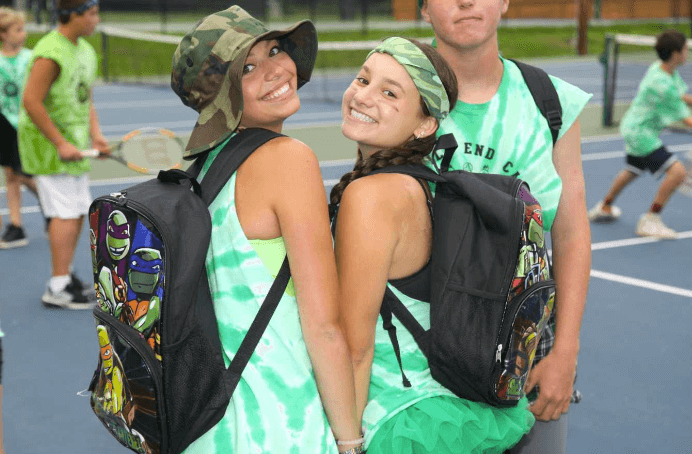 The campers’ energy and excitement was reflected in their decked out outfits that were colorful and vibrant from head to toe. The teams are on the go, playing different sports against other teams, including soccer, mini tennis tournaments, euro, egg toss and much, much more. Each team has a schedule, and different events happen every half hour to keep the night going and the energy alive and vibrant. The spirit of every camper was truly shown through out his or her involvement in every hour of the sports-a-thon. Each camper played an important role in this special event and they were able to show how vital their participation was in supporting cancer research as well as Sunrise Day Camp. 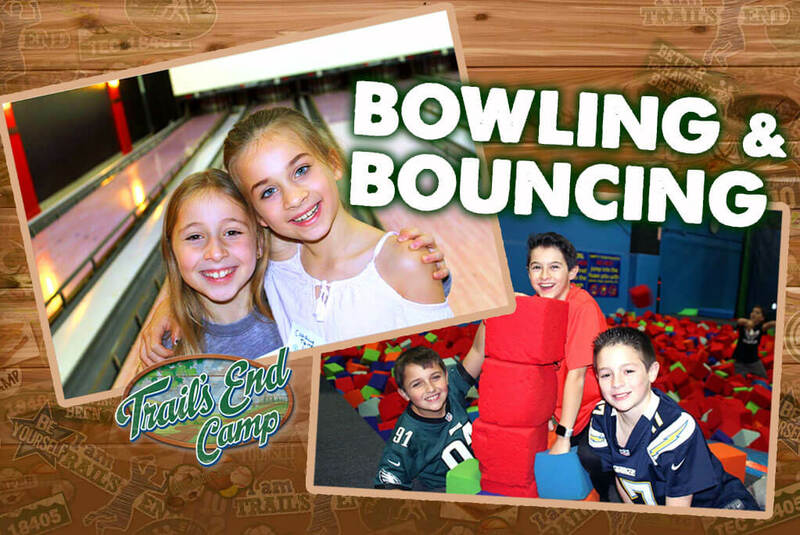 Our campers live ten months for two and being part of the Sports-a-thon enables them to give back to their communities and children with cancer by enabling these children to also participate in the wonderful experience of summer camp. After hours of competition and seeing a smile on all the participants’ faces, it was amazing to experience the sense of accomplishment and teamwork felt throughout the camp. This event has already raised over 100,000 dollars to date, and we will continue to participate in this rewarding event in the coming years, with the hope to find a cure to childhood cancer. 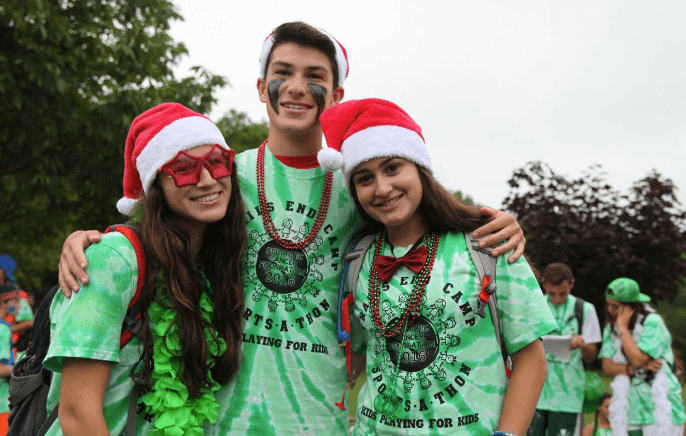 This entry was posted in Camper and tagged 18405, Camp, Camp Family, Connections, Home, Summer Camp, Summer Home, TEC, Tradition, Traditions, Trail's End Camp, Varsity on August 4, 2016 by Marc Honigfeld. The Buddies left the camp last week and took on Costa’s Family Fun Park for half a day. 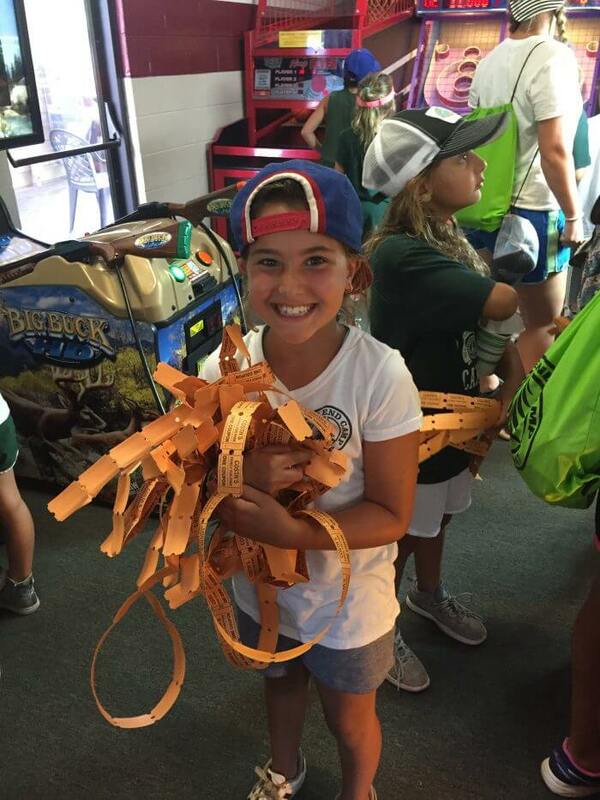 Costa’s Family Fun Park allows the campers to take a break from the courts and fields, and head over to the arcade games they all love to play. Campers also showed off their new golf skills by playing a fun game of mini golf. The day ended with water slides and ice cream cones topped with tons of sprinkles which the campers enjoyed immensely. The next day the Lower Buddies had a pool party with Rona, Marielle, Sara, Julie and Lindsay . 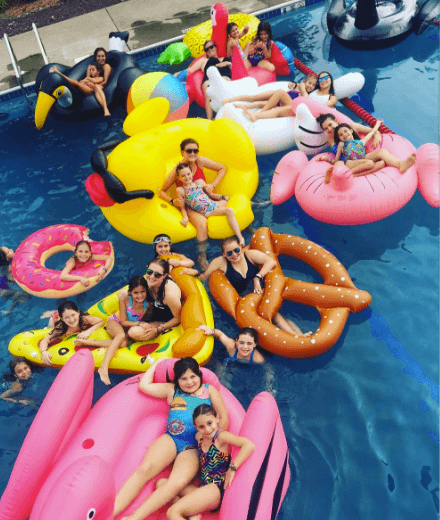 The pool was filled with fun floats including swans, donuts, pretzels, pizza which turned TEC’s swimming pool into a festive and yummy adventure. The Buddies final day of trip week included the annual trip to go blueberry picking at the Paupack Blueberry Farm. 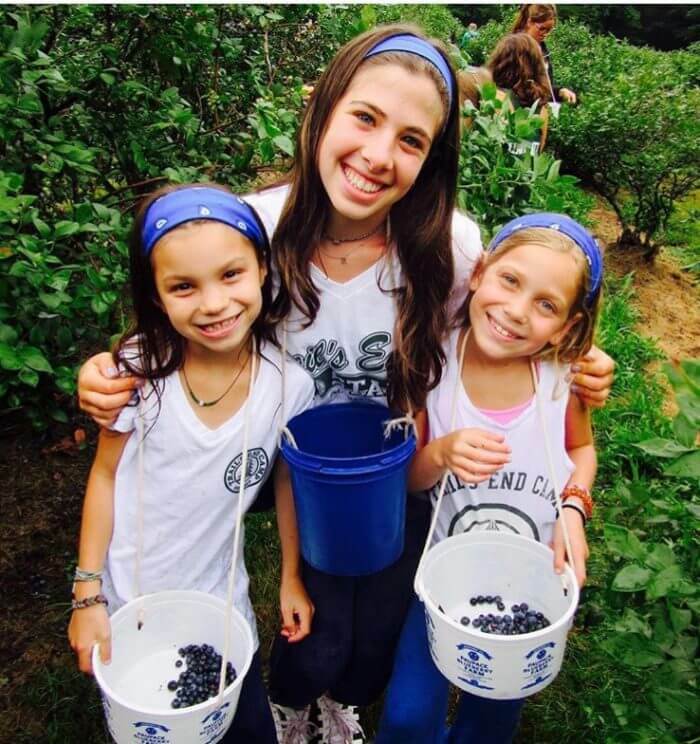 Campers spent the day eating and picking blueberries. The buddies picked 83 pounds of the delicious blue treats! The next day, each camper was very excited to see their blueberries being served at breakfast. 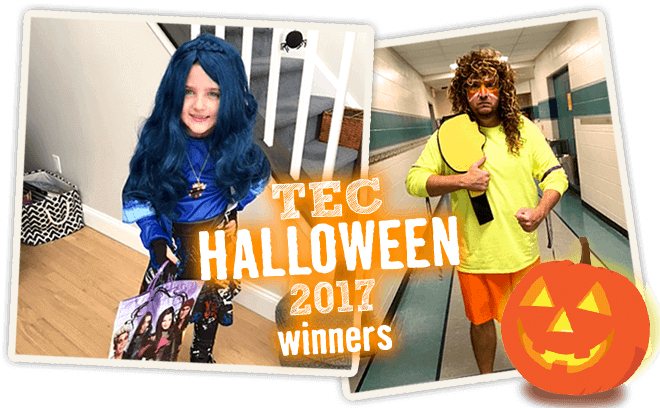 This entry was posted in Camper and tagged Camp, Camper, Family, Friends, Staff, Summer Home, Sunshine, TEC, Tradition, Traditions, Trail's End Camp on August 2, 2016 by Marc Honigfeld.